Starting 11/22, CVS will be have the Schick Hydro Razors on sale for $7.99 (regularly $12.49) you will receive $6 in Extrabucks when you buy one. 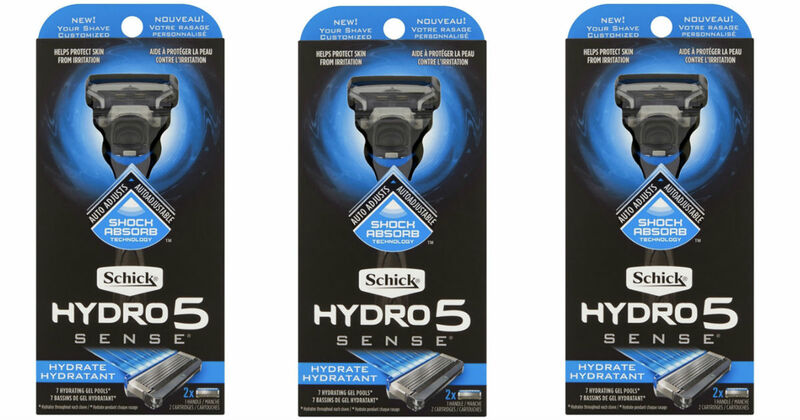 Print this $2 off one Schick Hydro or Quattro Titanium Razor or Refill coupon. Combine this offer with the coupon and get it for FREE.